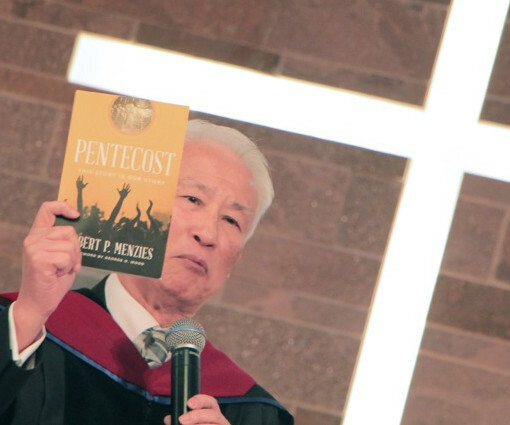 What is the Asian Center for Pentecostal Theology (ACPT)? A forum for discussion of topics relevant to Pentecostal theology and praxis, and for posting news about related events. Purpose: The ACPT seeks to strengthen the church in Asian by promoting Pentecostal theology, ministry, and experience in the region. Producing articles and books that address the needs of Pentecostals in Asia and providing a forum for discussion of related interests. Translating and publishing articles and books on Pentecostal theology in the vernacular languages of Asia. Encouraging Asian Pentecostals to engage in research and writing on important Pentecostal topics. Assisting Asian Pentecostals to network and communicate with one another about their research and writing interests. Offering courses and seminars in the region on various aspects of Pentecostal theology and ministry. Academic Dean, Satyabhakti (SATI) Advanced School of Theology, Malang, Indonesia and Director of the Department of Education for the Assemblies of God in Indonesia. Robert Menzies (PhD, University of Aberdeen, Scotland) has written several books on the work of the Holy Spirit. He has also lived and served in China for over 20 twenty years. 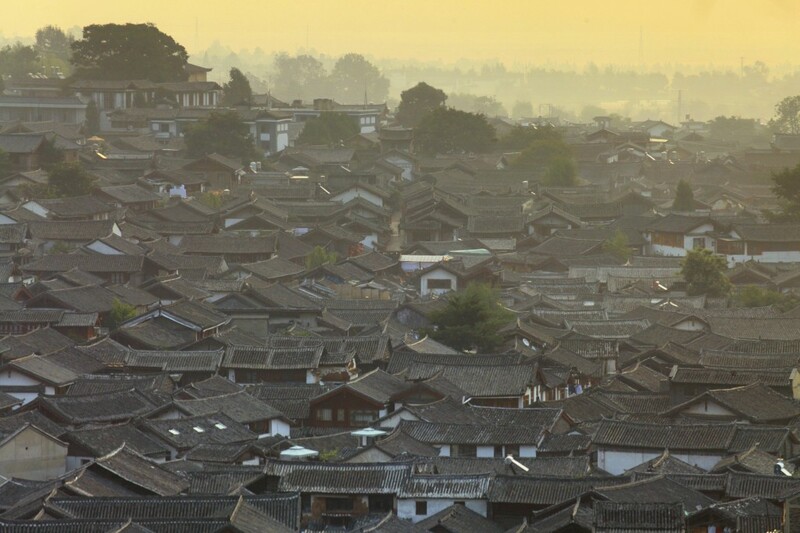 Robert is currently the Director of Synergy, a rural service organization located in Kunming, China.